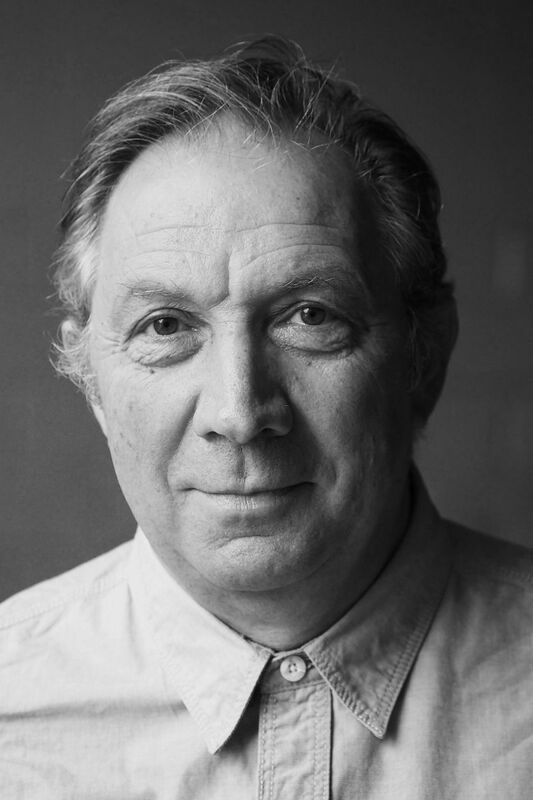 Richard works widely in Film, TV, Audio and Theatre. Recently he has helped to research and develop new work for the National Theatre Studio, RSC, Globe Theatre and Old Vic Theatre. Theatre credits include: Queen Anne, The Park (RSC), The Swan, There Is A War, The Hour We Knew Nothing of Each Other, A Prayer For Owen Meany, War and Peace, Pravda, Hamlet, The Government Inspector, Don Juan, Much Ado About Nothing (National Theatre), The History Boys (UK Tour), Orlando (Royal Exchange), King Lear, When The Rain Stops Falling (Almeida), Democracy (Sheffield Theatre/Old Vic), Dirty Dancing (Aldwych), Noises Off (ATG Tour), Donkeys’ Years (UK Tour), Shostakovich’s Hamlet (City of London Sinfonia), Life After George (Duchess Theatre), Cymbeline (Globe), Hard Fruit (Royal Court), Anna Karenina (Shared Experience – UK and World Tours), Street of Crocodiles, The Visit (Complicite),Accidental Death of an Anarchist (UK Tour), Don Gil of the Green Britches, Gentleman from Olmedo (Gate), Betrayal (WYP), 1001 Nights (for Le Grand Magic Circus - Shaftesbury Theatre), The Third Policeman, The Warp, Hitchhiker’s Guide to the Galaxy (for Science Fiction Theatre of Liverpool - ICA). Richard was Associate Director on Anna Karenina. Richard is an Associate Member of Complicite. Television includes: Poldark (4 series), Broadchurch, Unforgotten, The Lost Honour of Christopher Jefferies, The Great Train Robbery, Midsomer Murders, Holby City, Father Brown, Doctor Who, Poirot, Silent Witness, The Government Inspector, Foyles War, Tipping the Velvet, Forsyte Saga, Riff Raff Element, Brideshead Revisited. Film includes: The Village in the Woods, Finding Your Feet, Mr Morgan’s Last Love, Antonia and Jane, Bellman and True, See You at Wembley Frankie Walsh, Singleton’s Pluck, French Lieutenant’s Woman, The Last Post.